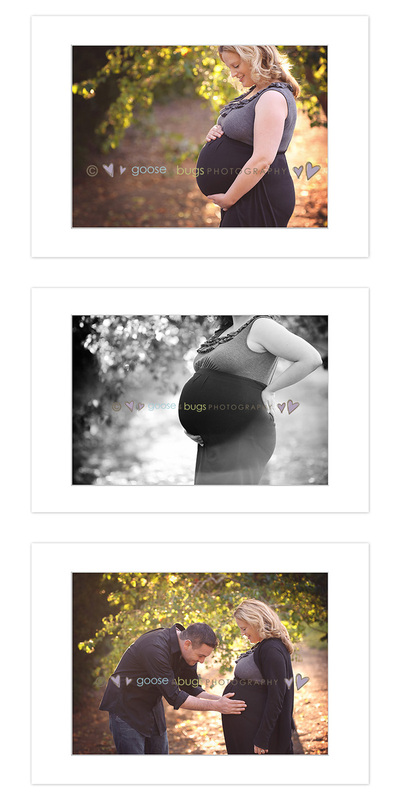 san jose maternity photographer • glowing | gooseandbugsphotography newborn baby and child PhotographyCustom children's photography, specializing in newborn portraiture, on location in San Jose, Ca and the surrounding Bay Area. This entry was posted in maternity and tagged bay area maternity photographer, bay area photographer, san jose maternity, san jose maternity photographer | Bookmark the permalink. That light is so beautiful!! What wonderful memories you created for them! Love the lighting here! And the last shot, just adore the expressions you captured! Love these Leandra, gorgeous mama and gorgeous light. these are so perfect and sweet Leandra. what a beautiful mom to be. What a beautiful mama-to-be! and I just LOVE the light on her hair in the first one! The lighting is beautiful and that momma is so so so pretty!